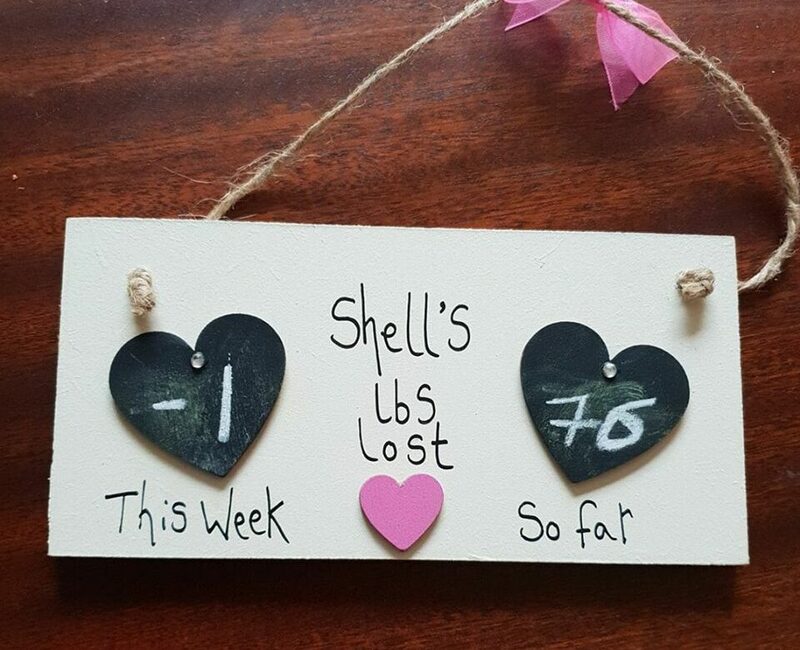 Home » Weight loss » Fourth Weight Loss In A Row! Fourth Weight Loss In A Row! I’m on a roll with Slimming World at the moment. I’ve had my fourth weight loss in a row. It’s been a long time since I’ve been so committed and I’m really pleased to finally feel back in control. It’s just a short post from me today because I woke with a headache this morning that has slowly been turning into a migraine. I was doing really well as well. I’d been headache free for 5 days.